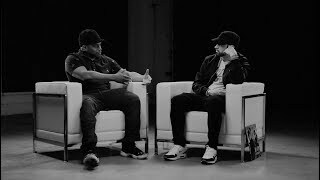 American rapper Eminem has shared a new music video for “Lucky You” featuring Massachusetts rapper Joyner Lucas. The video was supposed to be released on September 12th, but it is delayed. Finally the video was premiered next day (September 13). He took to the platform to apologize for the delay. 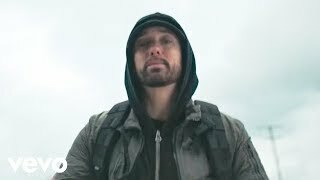 The video follows up “Fall”, which was released on September 4th. 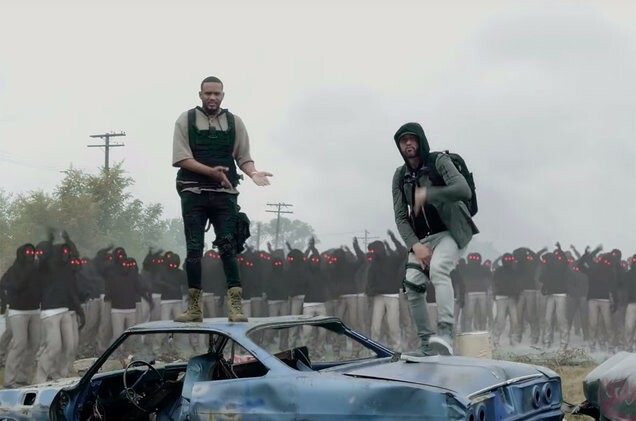 In the clip, Eminem and Joyner Lucas are stalked by a growing number of matching individuals donning black hoodies with glowing red eyes. 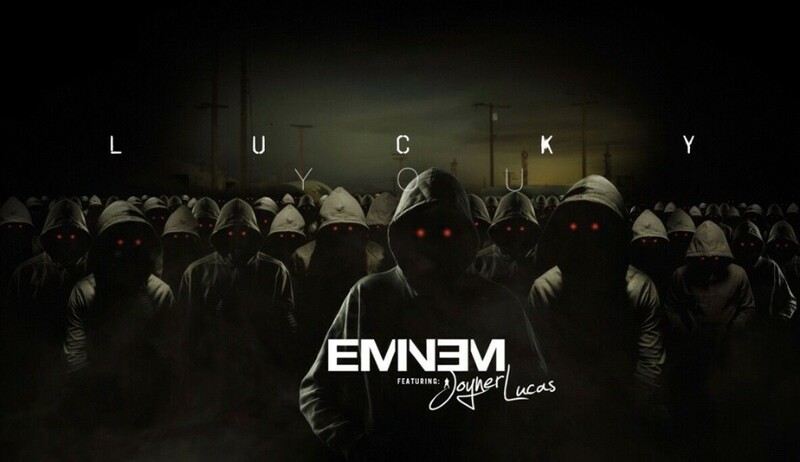 The horde of stalkers will imitate their every move, Eminem and Lucas lead them with a series of goofy dances for a humorous twist. 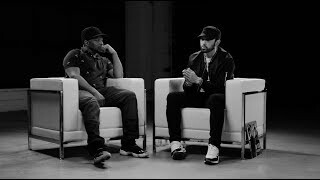 The song appears on the tenth studio album "Kamikaze", which was released on August 31st. The album reached No. 1 on the US Billboard 200 and the UK Albums chart. 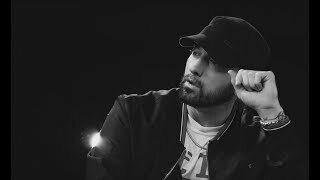 When the album was released, American rapper Machine Gun Kelly revealed a music video for "Rap Devil" (Eminem Diss).